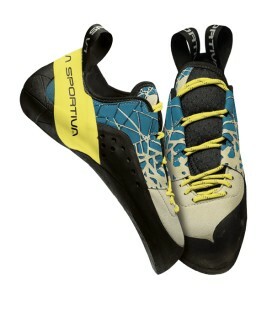 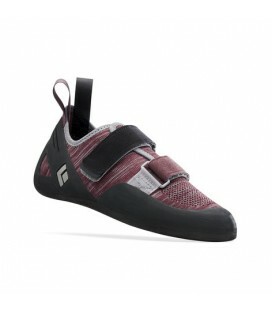 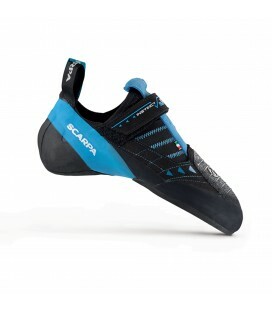 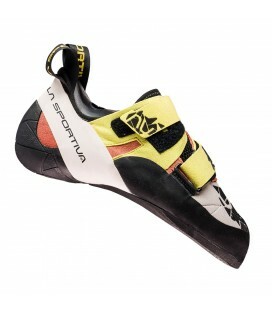 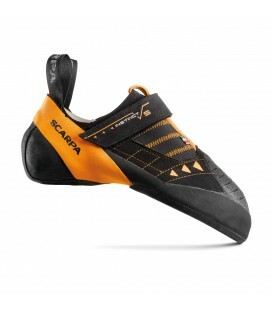 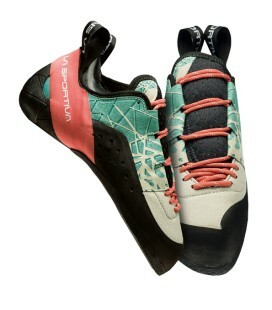 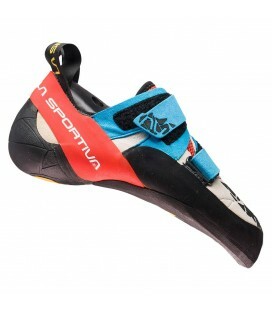 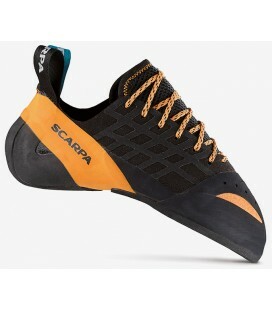 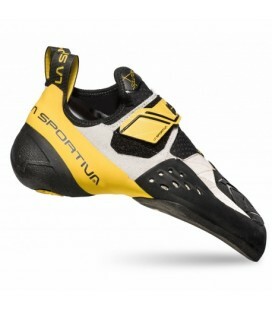 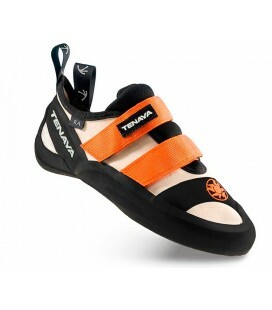 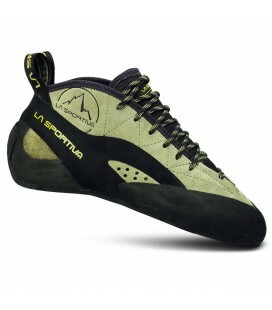 Climbing shoe that features the No-Edge technology, which brings sensitivity to a new level. 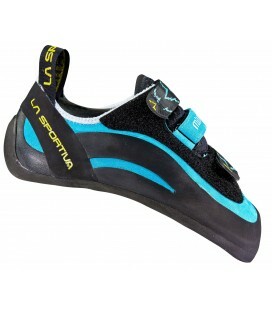 The No-Edge is ideal for onsight climbing, because you do not have to put your foot exactly with the edge, because the entire front surface of the shoe exerts force equally. 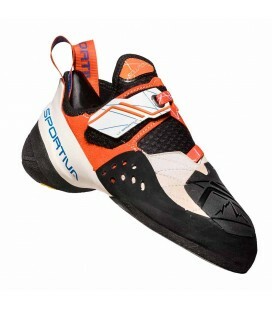 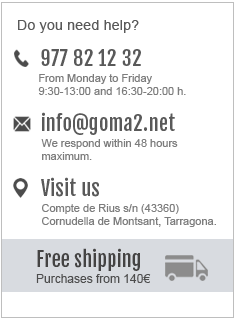 In addition, as the No-Edge system maximizes the contact of the shoe with the wall, it works perfectly on roofs and overhangs. 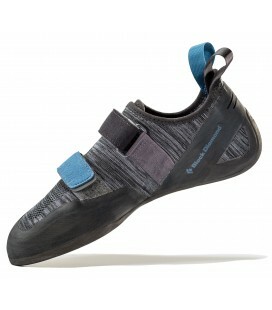 + The No-Edge concept allows the climber to approach the rock in a totally new and more natural way.